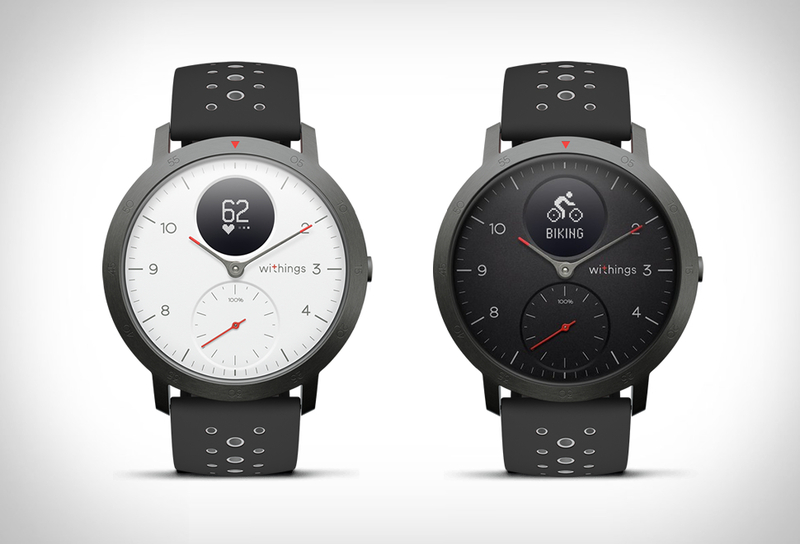 Withings is back with the Steel HR Sport, an elegant smartwatch that packs 24/7 heart rate monitoring, GPS, and VO2 Max to help motivate you to get off the sofa. 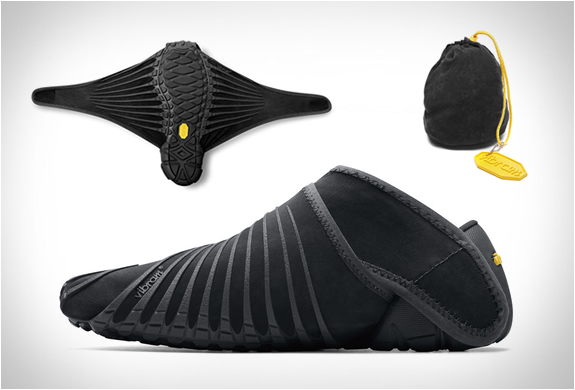 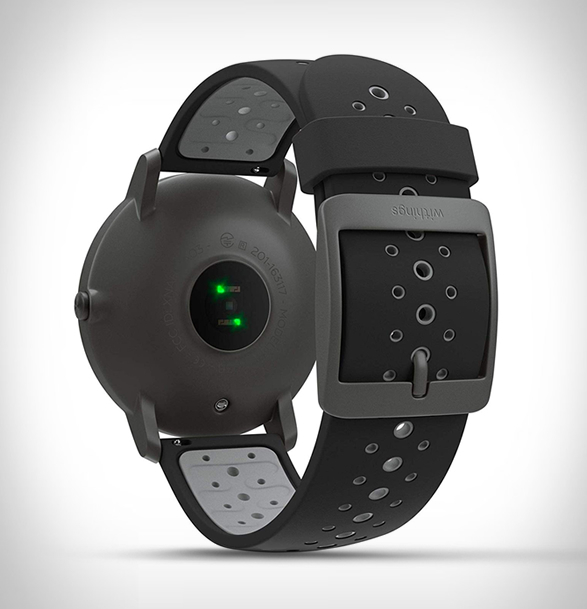 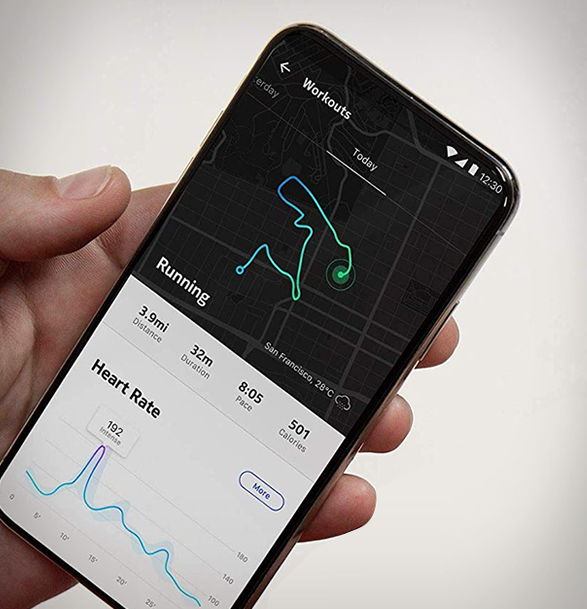 It also displays multi-sport tracking including swimming, detailed sleep analysis and smartphone notifications that alert you of incoming emails, text messages, phone calls and more. 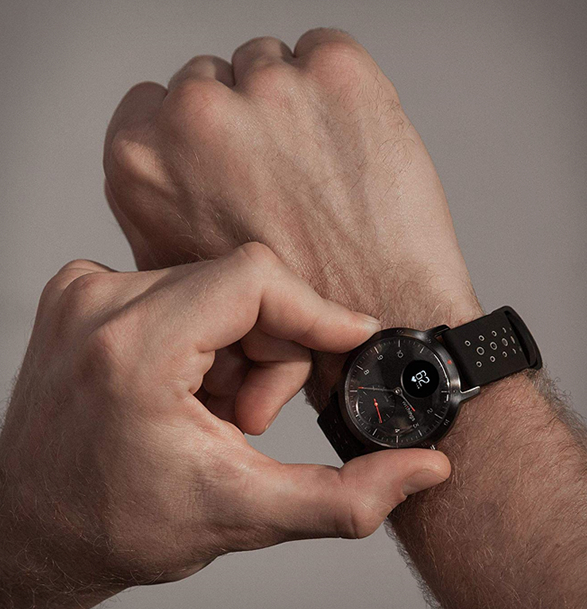 A sub-dial tracks the progress toward your daily step goal, and a tiny circular display shows basic information like the date, notifications, and the battery level. 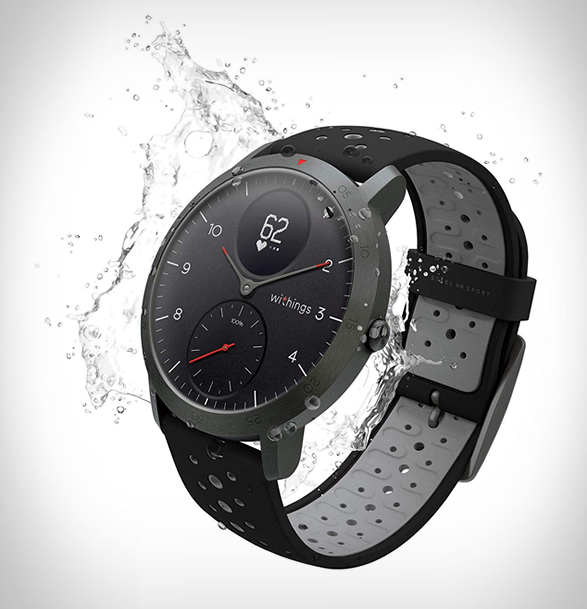 The watch also has a water-resistance of up to 50 meters, and the 25-day battery life will mean you only need charge it about once a month.